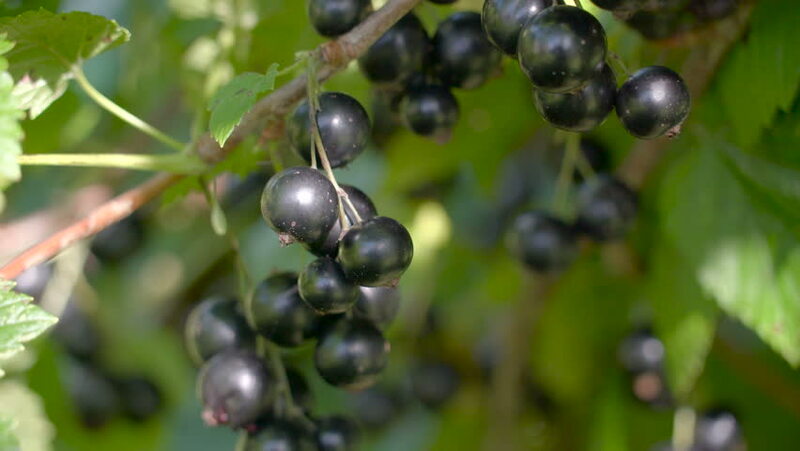 Closer look of the berry fruits of blackcurrantThe blackcurrant is a woody shrub in the family Grossulariaceae grown for its piquant berries. hd00:12Delicate fresh Sloe berries on branche. Autumn. gimbal chooting. hd00:33 Harvesting blueberries. Plantation in the countryside in Nagano Prefecture.